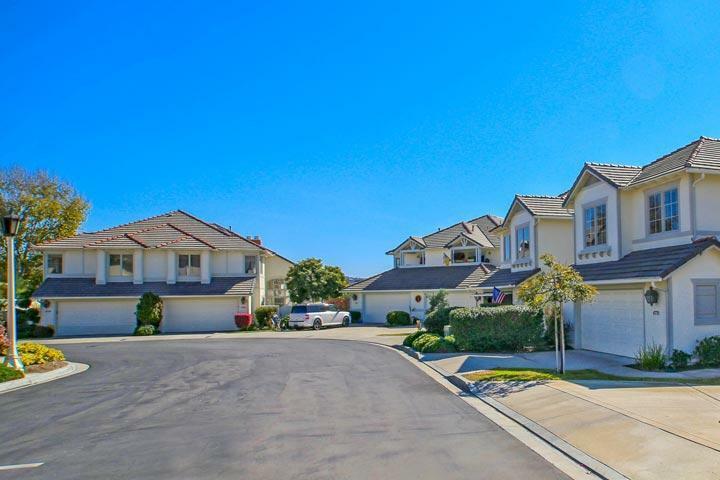 Welcome to the Laguna Shores neighborhood in Carlsbad. 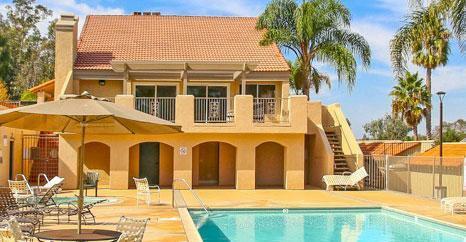 Laguna Shores offers large two story homes built in the French Normandy architectural style. It borders the neighborhoods of Bayshores and Laguna Del Mar communities and offers private and isolated location. 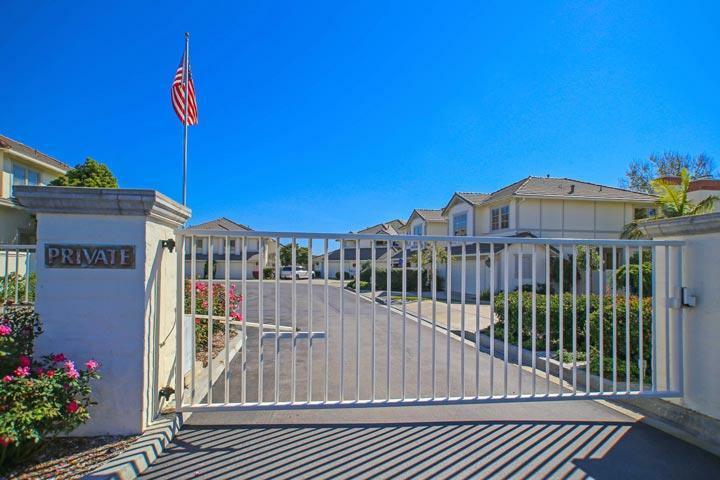 This gated enclave is actually one cul-de-sac street with wide streets and attached garages. Please contact our Carlsbad Real Estate agents at 760-710-0268 for immediate customer service. The Laguna Shores community is a short commute to the Tamarack Ave and Canon Ave exists off the 5 freeway. Kelly elementary school is within walking distance from this location. Select properties in Laguna Shores will offer nice lagoon views. We are proud to showcase all the Laguna Shores Carlsbad homes for sale here in the 92008 zip code. 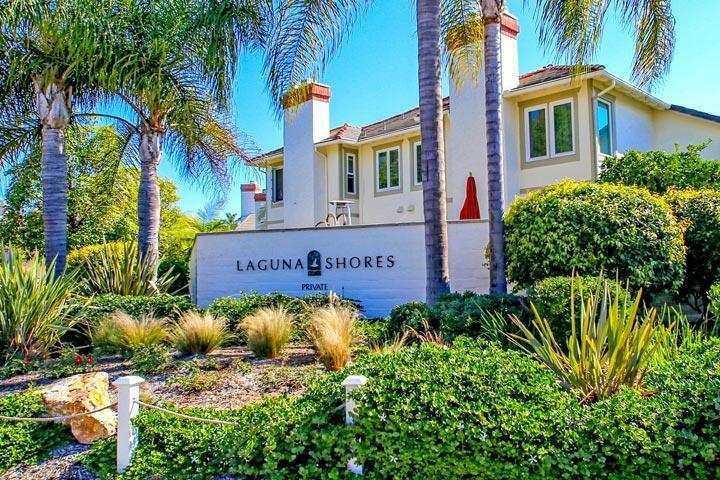 This includes detailed property and school information, property square footage, bird’s eye view, aerial map, and the exact date Laguna Shores homes were listed.